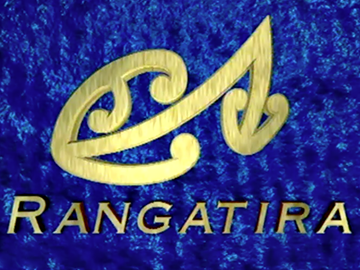 Rangatira was a five-part doco series that aired on TVNZ in 1998. 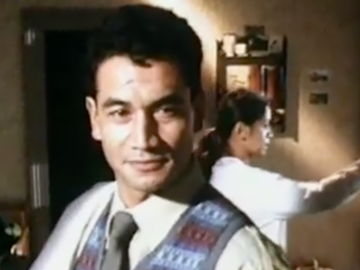 Rangatira means ‘chief’ and the series profiles the lives and achievements of five Māori leaders: decorated war hero Sir Charles Bennett; visionary educationist Professor Whatarangi Winiata; pioneering film-maker Merata Mita; Māori Party co-leader Dr Pita Sharples; and former Act MP Donna Awatere-Huata. Archive footage is cut with extensive interviews with the subjects, whānau, and colleagues, while the impressive production credits include Don Selwyn, Tainui Stephens, Derek Fox and Larry Parr.